Click the link for more details. This is an open registry position, this allows our office to have qualified persons available if needed. Please note: Application with ORIGINAL SIGNATURE must be submitted to the Allen County Health Department. 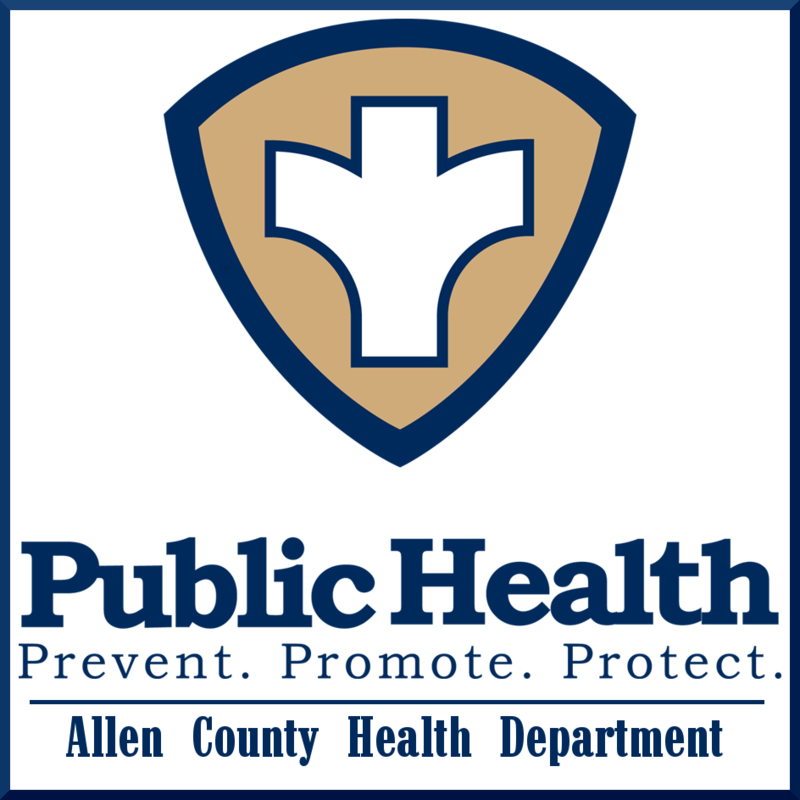 The Allen County Health Department is an equal opportunity employer and does not discriminate on the basis of political beliefs, race, color, national origin, religion, age, mental or physical disability.